California Tourism and Hospitality Information directory including tourist guides list, hotel accommodation, attraction information, tour package and more. 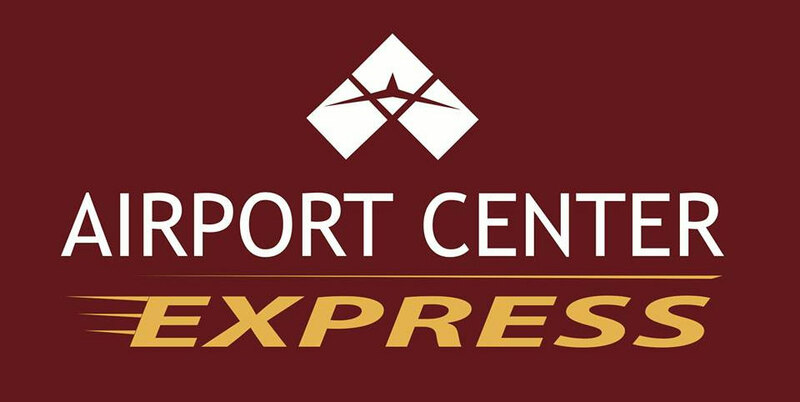 Airport Center Express LAX is an indoor parking garage conveniently close to LAX and located in 5959 Century Blvd, Los Angeles, CA 90045. 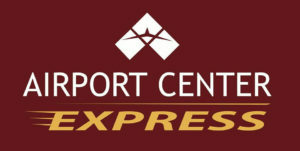 Covered Self-Parking : $15.00 including tax + $1.75 Airport Access Fee.